If the EU wants to deliver high quality care on all levels, not merely technological and pharmaceutical, an effective, safe, patient-oriented system of health care is needed. Merely adding additional therapies to a system of care without implementing a holistic, caring approach to the care of patients will do little to improve health care. All the major CAM therapies approach illness first by trying to support and induce the self-healing process of the individual. If recovery can occur from this alone, the likelihood of adverse effects and the need for high-impact, high-cost intervention is reduced. It is this orientation towards self healing and health promotion – improving health rather than defeating disease – that makes CAM approaches especially appropriate. 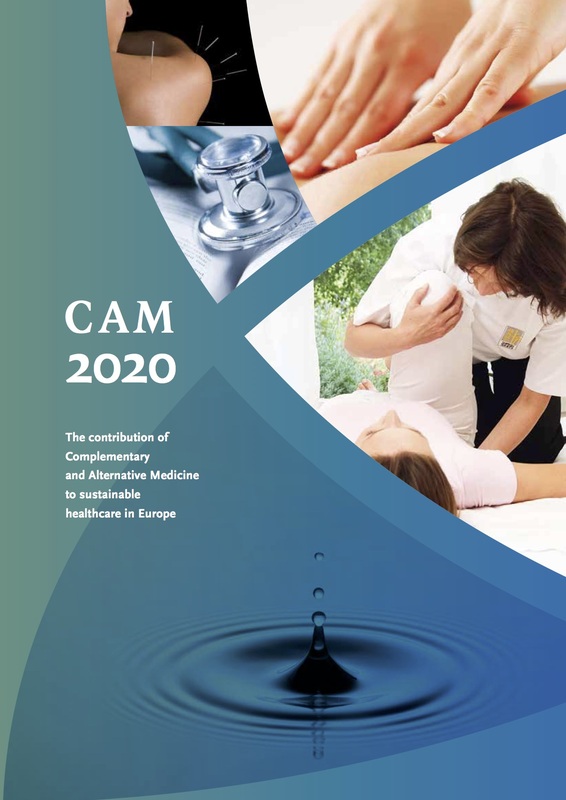 CAM, which is demanded by many millions of European citizens, has the potential to humanise modern medicine and widen its vision beyond disease to health and wellbeing in its widest sense. All the major CAM systems are aimed at bringing about a condition of individual optimum health, not just the absence of symptoms of disease. Whenever possible, CAM is collaborative and focused on strengthening and empowering patients, and on contributing to their autonomy. This approach is fully in line with the aim of the Health and Consumer Protection Programme 2008-2013 that focuses on promoting health and policies that lead to a healthier way of life.